▷ Alpine INE-W977BT update. Speedcam for your maps. Download update. Free custom download. 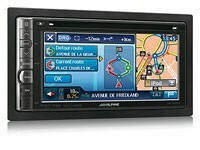 In order to update your GPS device: Alpine INE-W977BT with the latest update, follow next instructions. First of all, be sure you got the update file for your Alpine INE-W977BT device, downloaded from SpeedcamUpdates.com. The installation procedure has three main steps. Prepare your SD memory card. Gathering information from your Alpine INE-W977BT device. And finally the installation of the speedcam database. Plug a SD card formatted in FAT or FAT32 (Do not use NTFS) into your PC. 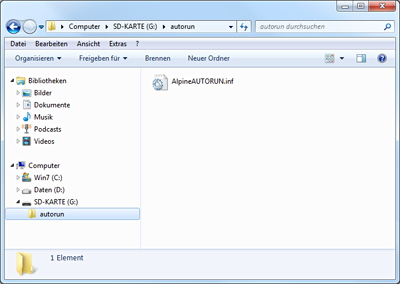 Then copy the folder named autorun in the root folder of your SD memory card. Extract the SD card from your PC and go to your car. Open the display to get access to the SD card slot. Plug in the SD card into the Alpine INE-W977BT. Close the display, and turn on your Alpine INE-W977BT. Change to ignition position in the car. Remove your SD card from the Alpine INE-W977BT. Alpine INE-W977BT could restart itself automatically. Plug your SD card into your PC again. 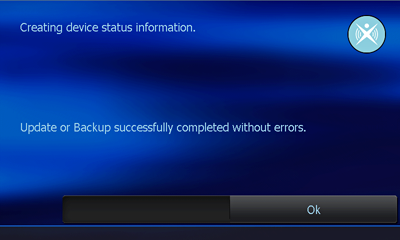 Copy the folder identified as BACKUP, that you extracted before, in the autorun folder of your SD card. Then back to your car again, and repeat the procedure to plug in your SD card into your Alpine INE-W977BT. Synctool starts up. 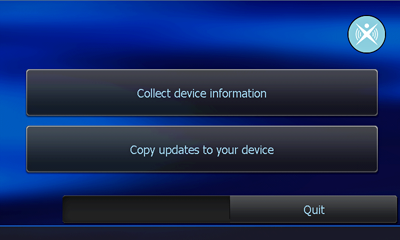 Press the button “Copy updates to your device” this time. Confirm with Yes to start the procedure. When finished press Quit and confirm with Yes. Your Alpine INE-W977BT has been updated!.